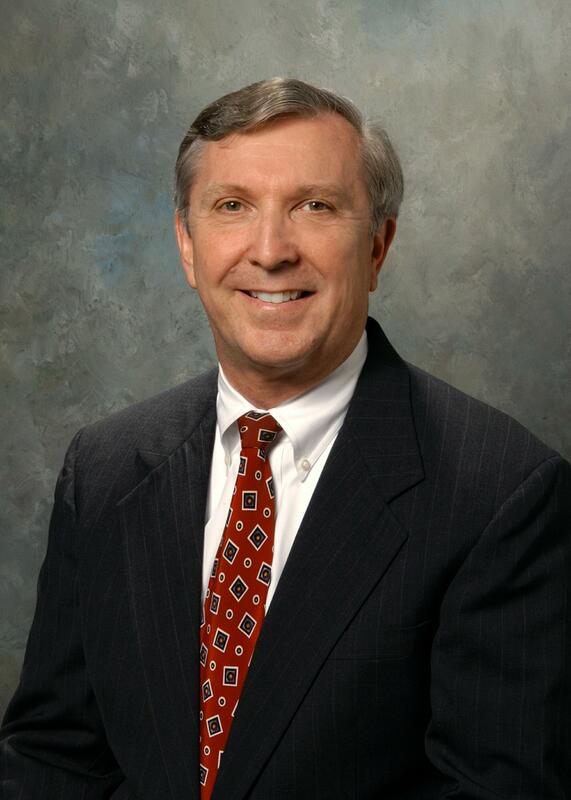 BALTIMORE, Aug. 18, 2004 (PRIMEZONE) -- Northrop Grumman Corporation (NYSE:NOC) has appointed Craig L. Johnson vice president of its newly formed Network-Centric Systems department. Network-Centric Systems is a business unit in the company's Electronic Systems sector and will be the company's incubator for identifying and developing key technologies for cyberspace, networked systems, air- and missile-defense systems, integrated navigation systems and related system-of-systems missions areas. Once matured, these development programs will then be transitioned to the appropriate operating and production divisions within the company. 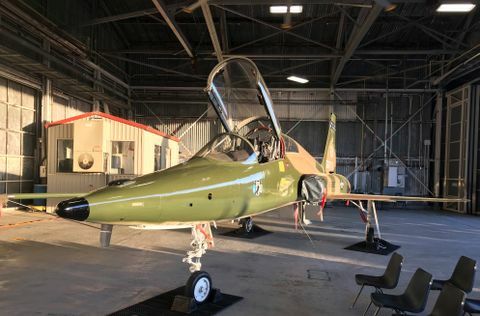 "As the defense industry continues to move toward cross-system interoperability, the ability to horizontally integrate systems is critical to the success of today's warfighter," said Dr. Taylor W. Lawrence, vice president and general manager of Northrop Grumman's Systems Development and Technology Division. 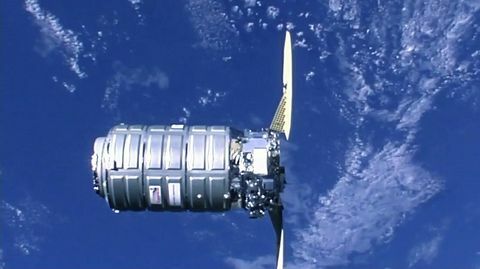 "Knowledge integration remains a key component of future defense systems and Northrop Grumman will continue to be at the forefront of identifying critical areas of opportunity for all services in the growth and deployment of these complex systems of systems." 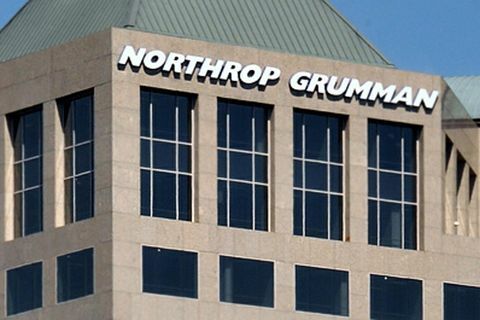 Johnson joined Northrop Grumman in 1999. His prior work includes flying in the U.S. Air Force and Air National Guard, and advanced engineering and program management positions with General Dynamics, McDonnell Douglas, and AlliedSignal. Most recently, Johnson served as vice president of Northrop Grumman's F-16 sensor systems. Johnson earned a bachelor's degree in astronautical engineering from the U.S. Air Force Academy, a master's degree in the same field from Purdue University in West Lafayette, Ind., and an MBA from the Drucker School of Management at the Claremont Graduate University in Claremont, Calif.
Northrop Grumman's Electronic Systems sector, headquartered in Baltimore, MD, is a world leader in the design, development, and manufacture of defense and commercial electronics systems, including airborne radar systems, navigation systems, electronic warfare systems, precision weapons, airspace management systems, air defense systems, communications systems, space systems, marine systems, oceanic and naval systems, government systems, and logistic services.